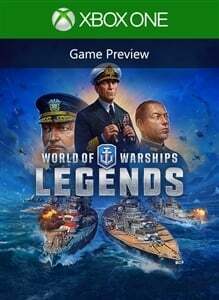 The latest Wargaming project, World of Warships: Legends, is now free to play via the Xbox Game Preview program. Check out some details about the game here as well as links to download it. 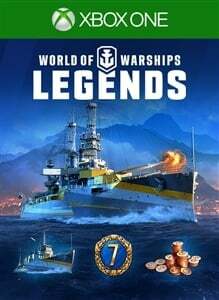 World of Warships: Legends features 18-player online multiplayer, including online co-op in epic 9v9 battles on the waves. While the game is free, there are of course ways to pay to access more cosmetics and other content, including a whopping $109.99 for the Ultimate Edition. You can see the details for each of those editions below. Kick off your naval career in style with the powerful Iwaki and Arkansas warships! 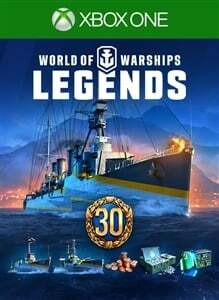 Set sail with three epic Premium warships under your command: Iwaki, Arkansas, and the exclusive Marblehead (available for a limited time in select early access bundles). 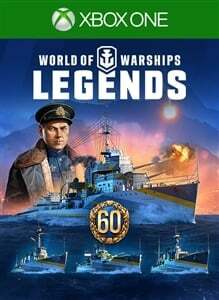 We don't have them yet, but we'll publish a story as soon as we pick up the World of Warships: Legends achievements.